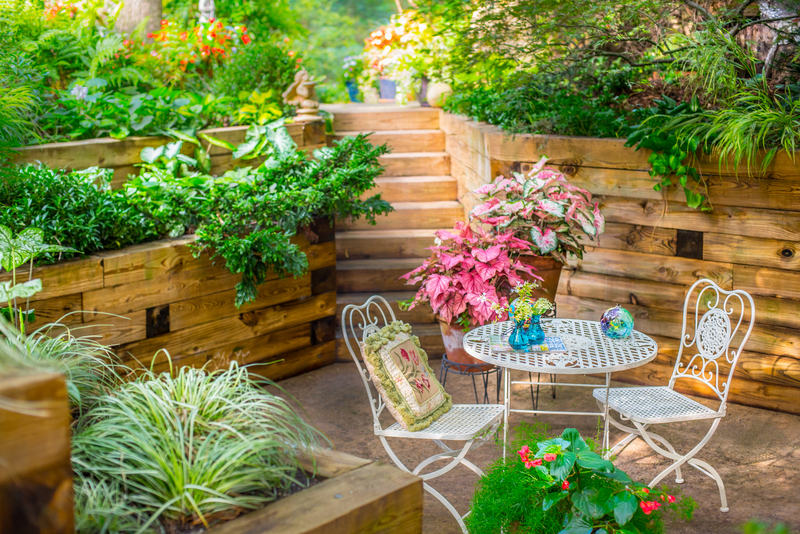 Peg Bier, Merrifield Plant and Design Specialist Louis Ratchford and David Yost, Merrifield Plant Specialists Get ready for spring with a lively discussion on the latest trends and topics in gardening. Have a gardening question? Bring in your inquiries and samples on anything and everything related to gardening to discuss with our experienced team of plant specialists.